Bruce is a lifelong resident of the Mobile area, and a graduate of the University of South Alabama. He is a retired banker and investment advisor, as well as a realtor for over 40 years. 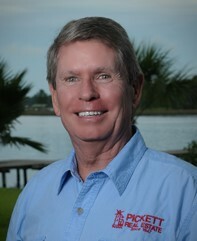 Bruce purchased Pickett Real Estate from the family that started the business and operated it since 1947. Bruce is a resident of Mon Luis Island in South Mobile County and has an excellent knowledge Mobile County and Baldwin County. A native of Alabama, Jay Westbrook lives with his wife and twin son and daughter on beautiful Mon Louis Island on Fowl River for the last 22 years. Linda worked for International Paper Company for 24 years. She was the controller at the company's Mobile mill facility for eight years. 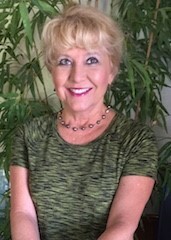 Linda has her undergraduate degree in accounting and her masters in business administration from the University of South Alabama. She is a licensed CPA. 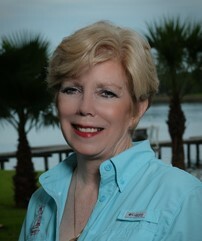 Please call Linda at (251) 751-6596 for assistance with your real estate needs. A native of New Orleans, Helen moved to Mobile 30 years ago after marrying her husband Tex. While raising two children, they managed to build and remodel 15 homes in the Mobile area. Helen has 28 years of interior design experience before starting her career as a realtor 9 years ago. Let Helen's sales and design experience help you with the staging and sales of your current property and purchase of your new home. Loni grew up in Birmingham, AL and moved to the Mobile area in 1974 to attend Springhill College and Providence School of Nursing, where she earned her degree. She is a happily retired RN that now enjoy working with people in a different light. 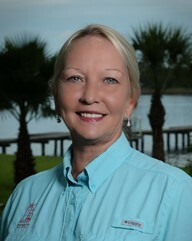 She has lived on Dog River for 25 years and is knowledgeable of waterfront and bayfront as well as Dauphin Island and Bayou areas. Previously she lived in Grand Bay for 10 years and is familiar with lots/land parcels in West Mobile County. 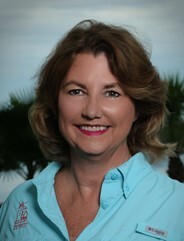 Loni is also very experienced in property management of residential and vacation rentals. Contact Loni at (251) 753-2012 to assist with your home purchase or listing or finding the perfect lot/land for building you dream home. 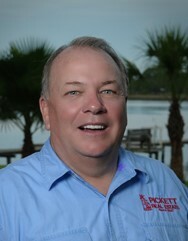 Joe was born in Mobile, AL, and have resided in Baldwin County for the past 30 years having lived in Orange Beach, Weeks Bay, and Fairhope during that time. 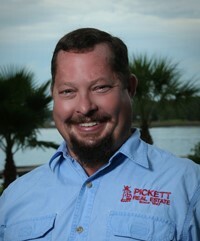 Living in this area has helped prepare him for real estate sales in Baldwin County.